It’s been a while, so let me get you up to speed (ha) on all things running. I’m still doing my best to stick with the aerobic base stage of the Maffetone Method. I’ve hit a couple of snags, which I’ll get into in a minute, but overall things have gone pretty well. I was pleasantly surprised to see an improvement of almost 50 seconds, since up until that point I wasn’t sure if I was making any gains at all. 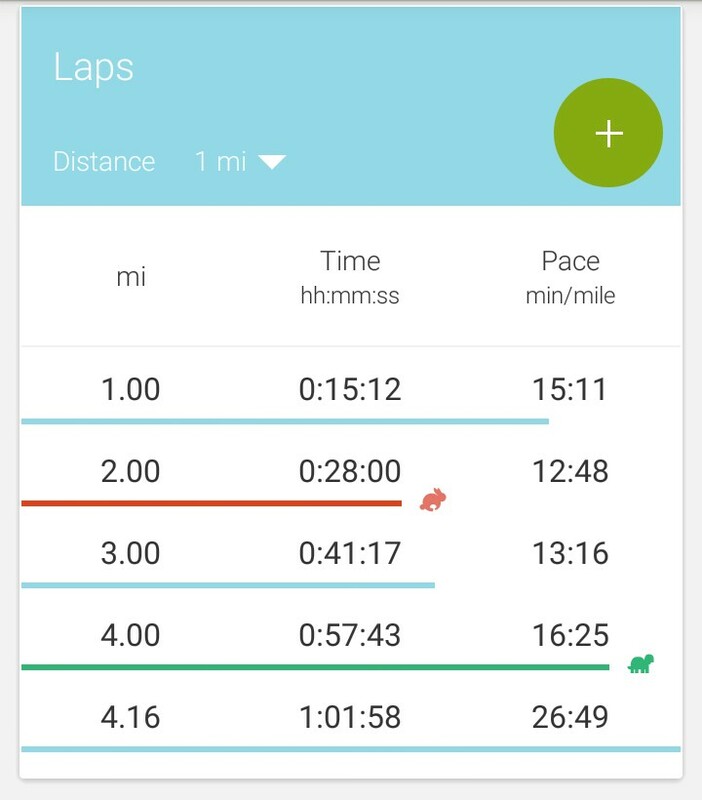 There’s no worry or pressure about time/pace, since I know going in that every run will be slow. I don’t feel exhausted after a run. It’s physically easier to increase my mileage. 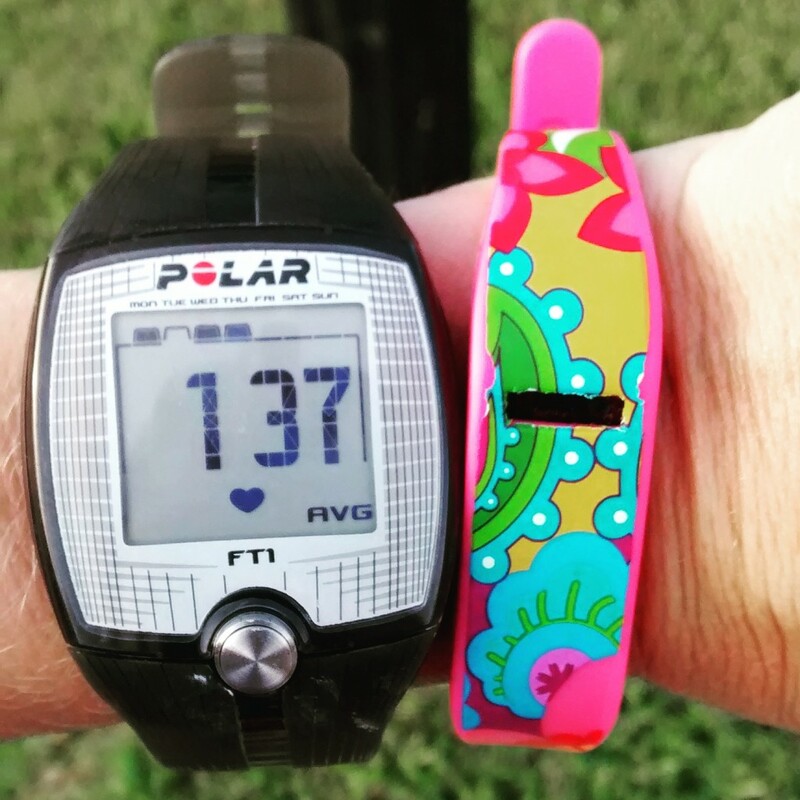 By paying attention to my heart rate, I’m learning to run based on how I feel, rather than the directives of an electronic gadget or a pace group leader. Every run seems to take forever. I can’t throw on my running shoes and squeeze in a quick 3 miles in 35 minutes. With a warm-up, cool-down, and slower pace, that same 3 mile run now takes me an hour. 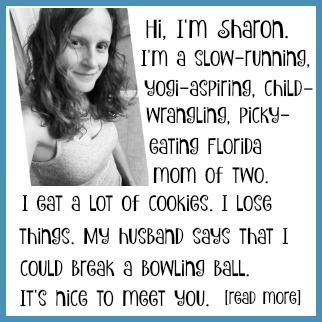 There’s no getting around the fact that running slow can get really boring really quickly. Music doesn’t really work, since my usual running playlists make me want to go faster, not slow down. I’ve had some luck with audiobooks and podcasts on shorter runs, but now that I’m increasing my mileage, I’m finding myself back on the good ol’ treadmill. I like running on the treadmill (hello, Netflix binge), but I’ve had issues with too much indoor running in the past, where my body/asthma could not readjust to running outdoors. I’m still finding it very difficult to run and keep my heart rate below 135. On hot/humid days, I can maintain a heart rate of 135 with a brisk walk. 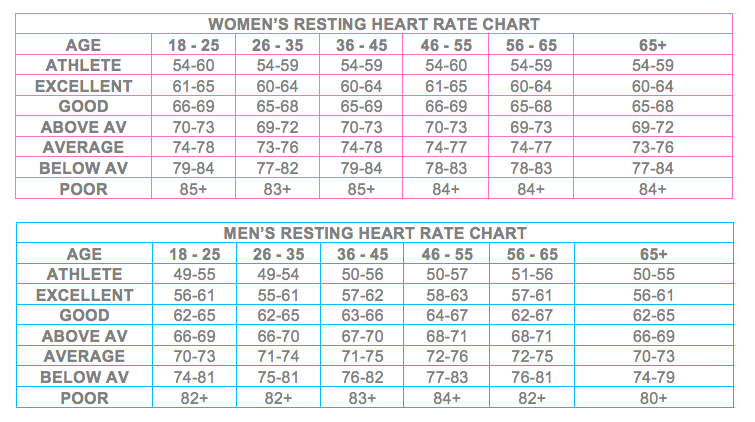 Granted, my resting heart rate is about 72, which is a bit high for an active person. So then I ran into some trouble. First of all, my Polar FT1 – the one I bought for 70% off at Target – is kaput. I don’t know if I did something to make it stop working or if it’s a problem with the actual product. Regardless, I’m currently heart rate monitor-less, which makes heart rate training tricky. So I’m thinking of upgrading, but I’m still researching monitors & fitness trackers. I’ve got my eye on a new FitBit, but I’m not sure if I should go for the Charge HR or the Surge. I think the main difference is that the Surge has GPS and costs $100 more. Both devices have a strapless heart rate monitor, an activity & sleep tracker, and some smartwatch features. I’m wondering if it’s worth the extra $100 for GPS (and whatever other bells & whistles the Surge offers), especially since I can already track GPS on my phone – and I never run without my phone. If anyone reading this has any experience with the FitBit Charge HR vs. Surge or can recommend another heart rate monitor, please share in the comments or email me!!!! Anyhow, without a heart rate monitor, I’ve been having to improvise. The heart rate feature on the treadmill works sometimes. And I always have the option of checking it manually, although that seems to require a level of coordination that is way beyond my abilities. So the main thing I’m doing for now is pacing myself based on how I feel. And while I have been at it for about 3 months, I don’t think I’ve seen enough progress to indicate that I can move on from aerobic base building. Granted, I haven’t done my October MAF Test yet (more on that in a minute), but I’d be very surprised if my MAF pace has increased significantly since last month. I’m seeing progress, but it’s slow – and I’m certainly not where I want to be…YET. The problem is that I need to be prepared to run 13.1 miles in less than 4 weeks with my friend Ami, who is a faster runner than me to begin with. Strict adherence to aerobic base training would mean no tempo runs, no speed work. Other than increasing my mileage (both my weekly mileage and my long run distance), I’m not sure how ready I’d be if I did every run at my MAF pace. I knew I’d be pushing it with a half marathon less than a month away, but I thought I could get in some solid training and a long run of at least 10 miles before then. I was on track, too. Last week, I ran 7 miles on Sunday, 7.5 miles on Tuesday, and a 2.5 mile tempo run on Wednesday (with a little bit of yoga thrown in there too). I was feeling optimistic and strong. Which is probably why I agreed to meet 2 friends for 2 separate runs on Thursday. First, I met a friend in the morning for a 3 mile walk. She’s quite zippy, even while pushing a double stroller, so I had to pump my little legs to keep up. Then I met another friend for a run. At noon. In Florida. See where I’m going here? Yes, it’s October. But in Northeast Florida, it’s in the 80’s by mid-morning. Even in October. We started out fine, with a nice 15 minute/mile warm-up. 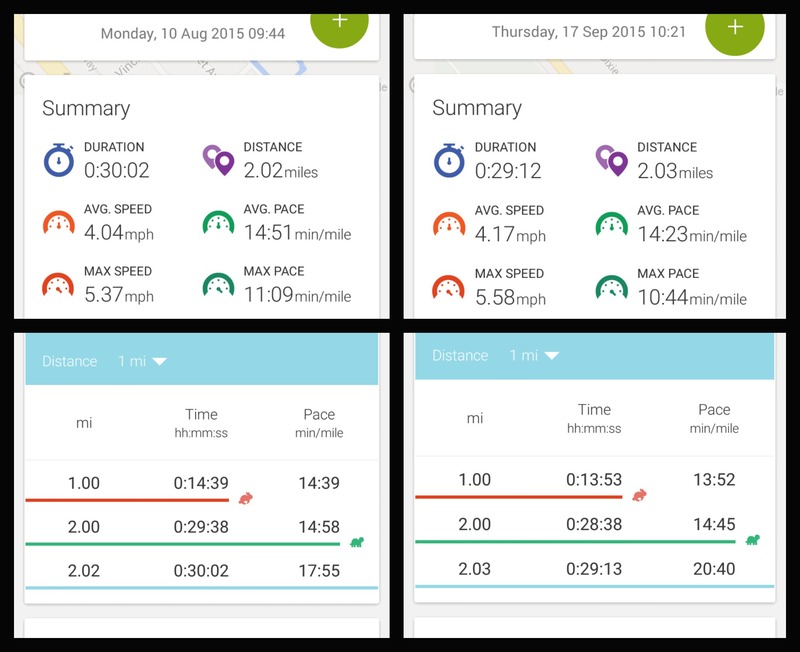 We picked up speed for miles 2 and 3 – probably too fast, if you look at my MAF pace and factor in the weather. In other words, chills while running = bad news. They are a sign of heat injury and should not be ignored. You’ll be glad to know (Dad) that I didn’t ignore them. We walked the rest of the way, and I drank Gatorade as soon as we finished. But the damage was already done. I spent the next 36 hours fighting a terrible headache, diarrhea, and exhaustion. I’m guessing it’s not coincidental that I caught a little cold…which went straight to my chest…which triggered an asthma flareup…which I’m still recovering from a week later. 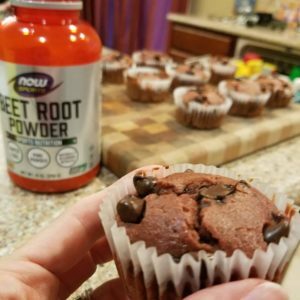 I’m running a half marathon in 3 weeks. My longest run to-date is 7.5 miles. I haven’t been able to run for a week. I am not sure when I’ll be well enough to start running again. So there you have it – the good, the bad, and the asthma. 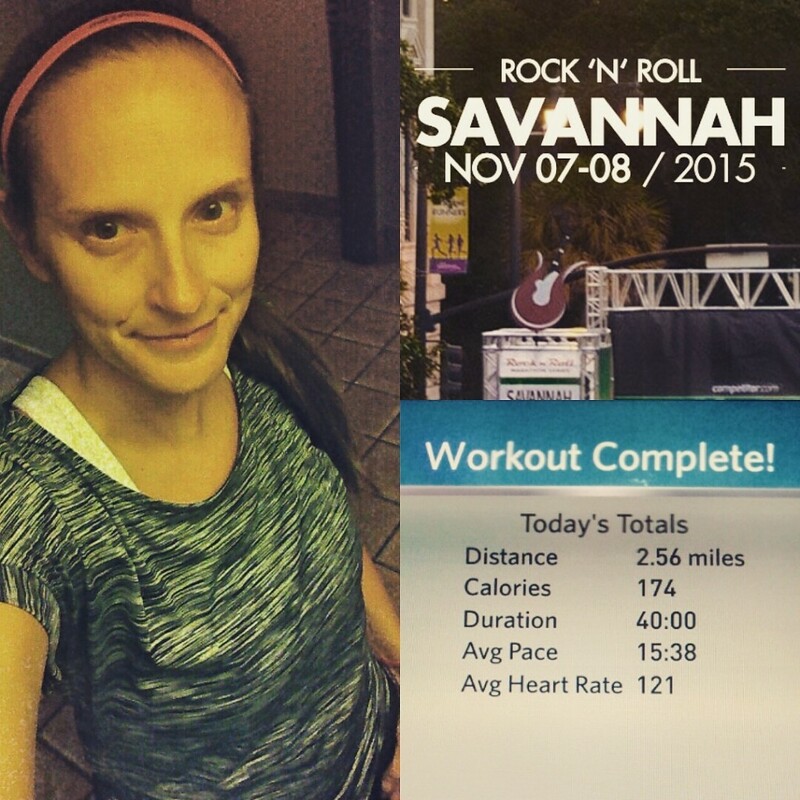 Despite all of the above, I’m running the Savannah Rock’n’Roll Half Marathon on 11/7. My registration is done. My hotel room is booked. There’s no turning back now. 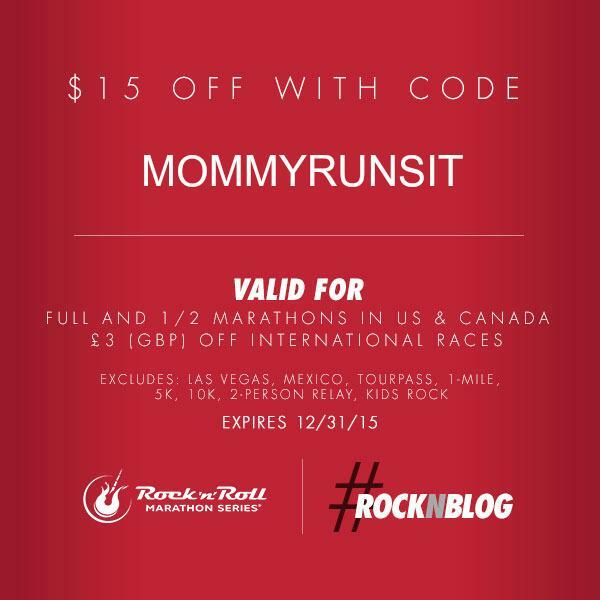 Oh, and if you’re planning to run R’n’R Savannah and haven’t signed up yet, you can use my promo code to save $15: MOMMYRUNSIT. You can also use that code for most Rock’n’Roll events – see below for details. 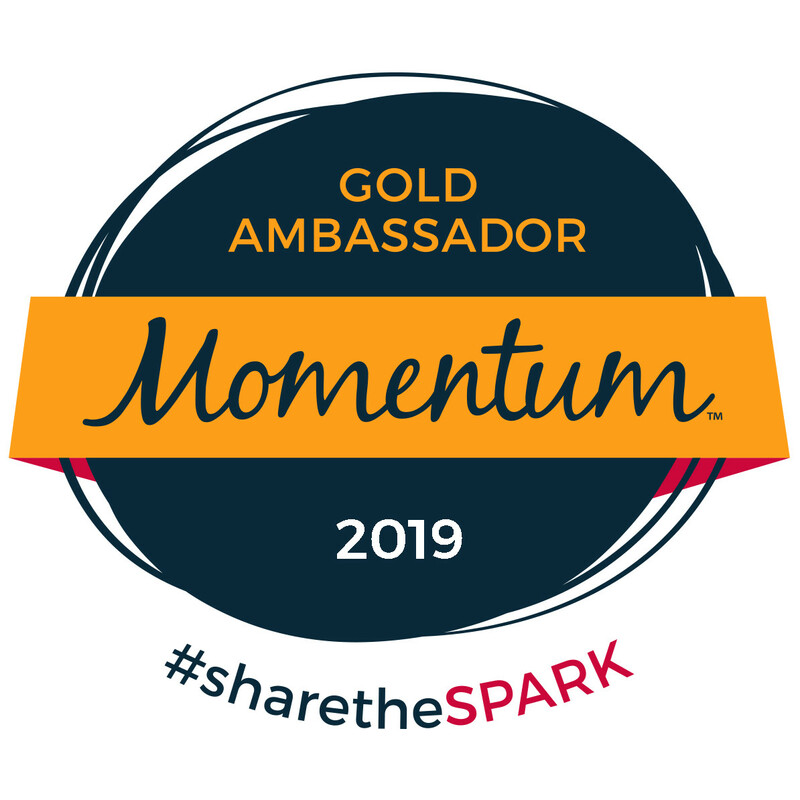 Will I see you in Savannah? Look for me. I’ll be the one walking and trying not to grimace in my selfies. I’ve never heard of that training method but I am really curious to see how you feel in the end. Yes I can understand how it must feel like you are out there for longer than your are used to.